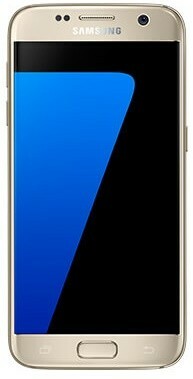 Download the firmware for the Galaxy S7 SM-G930F from New Zealand(VNZ). This firmware has version number PDA G930FXXU1DQIA and CSC G930FTNZ1DQIA. NOTE: This firmware or ROM's are for Samsung Galaxy S7 SM-G930F only. DO NOT EVER attempt to flash it to other device other than the Samsung Galaxy S7 SM-G930F. Make sure you always use firmware files which is created for your specific country or network provider, to prevent any problems and avoid any functionality issues. Disclaimer: Be careful in flashing the device, always proceed with precautionary measures to avoid bricking the phone... We are not held responsible any cause might happen to your phone by using this files. Proceed at your own risk!. Type this code *#1234# on your phone to know the firmware version of your device.